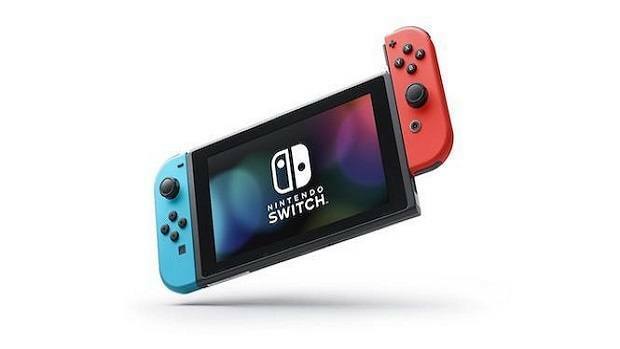 Today we are bringing you the best gaming deals of the day for your PC, Xbox One, PS4 and Nintendo Switch. 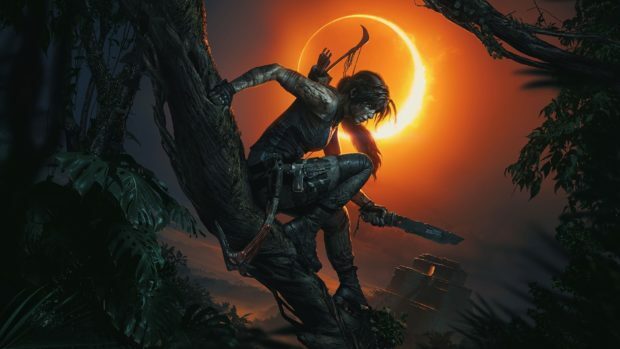 Pre-order Shadow of the Tomb Raider on PC, Get Prey on the cheapest price possible on PS4 or increase your Nintendo Switch storage with an SD card and many more. 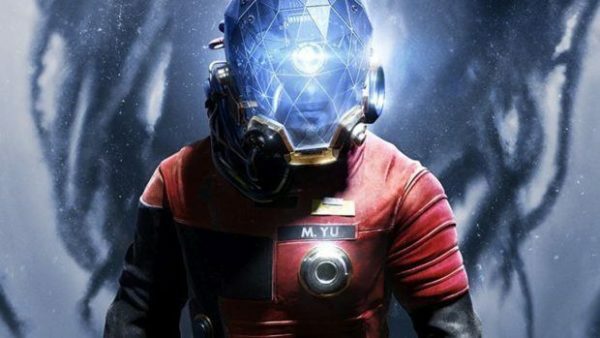 In Prey, you awaken aboard Talos 1, which is a space station orbiting the moon in the year 2032 and you are being used as a key to experiment to alter human reality forever but things don’t go as planned as the space station is overtaken by Aliens and survive. Nioh is a hack and slash game with ninja-style fighting and demon slaying action. Nioh has an intense story mode and additional features for PS4 with enhanced difficulty, new monsters, and weapons. Destiny 2 is coming from the makers of the hit game Halo, Bungie. It is an action shooter which has its own universe in which the human’s last safe city is taken over by an invasion force led by Ghaul, so you must fight against him together with your team to defend your home in this massive online based universe. So grab it today from our deals of the day at the lowest price. Welcome back to the Paradise City, Burnout Paradise is back as a remaster and you can grab it today for the lowest price possible. This is a remaster of the original game which includes all the additional content from the game. The famous hit and run game topped the Uk charts after it launched back in January. The game is remastered to be playable at 60 FPS on your PS4 or Xbox One. 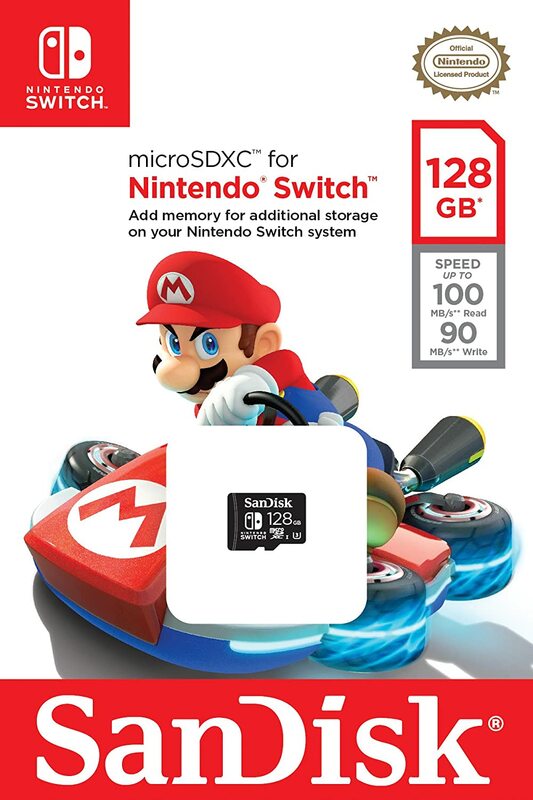 Get the official Nintendo-licensed memory card for your Nintendo Switch and add up to 128Gb of additional space with transfer rate up to 100MB/s1 to load games fast. Also comes with lifetime warranty. 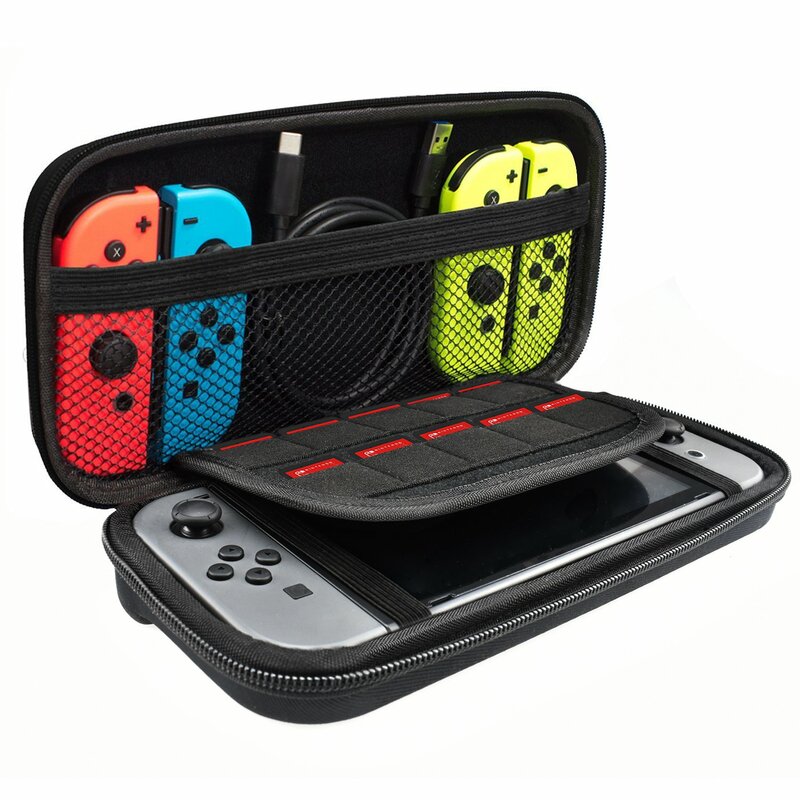 Get a slim, lightweight and durable case for your Nintendo Switch which will keep your Switch safe from scratches and drops. Comes with 10 built-in slots and a pocket to carry your favorite game. 100% Money Back Guarantee & 18 Month Replacement Warranty ensures customer satisfaction. Get it on Amazon for $6.99 with coupon code: Z7DWJZ42. Level up your gaming with this gaming mechanical keyboard with dedicated media controls and Cherry MX mechanical switches which will give you an immersive typing experience with individual light keys and customizable according to your liking.